It can be really cool to give Russian dog names to your pooch as the process will not only be a fun and informative one, but you will actually end up with some really unique and unusual names that are sure to attract attention and make your pal feel special. 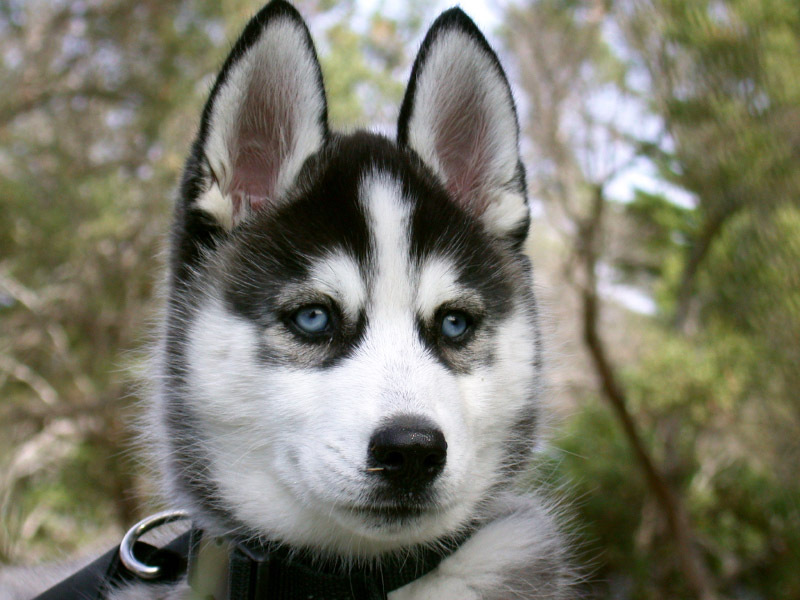 In the puppy world, there are several dog breeds that originated from the country with most being great working and herding dogs like the Siberian Husky and the Black Russian Terrier. Russian pups also have a lot in common since most have long coats to keep them warm during the winter, and they are also really cute. Therefore, choosing a good title for these dogs is very important. 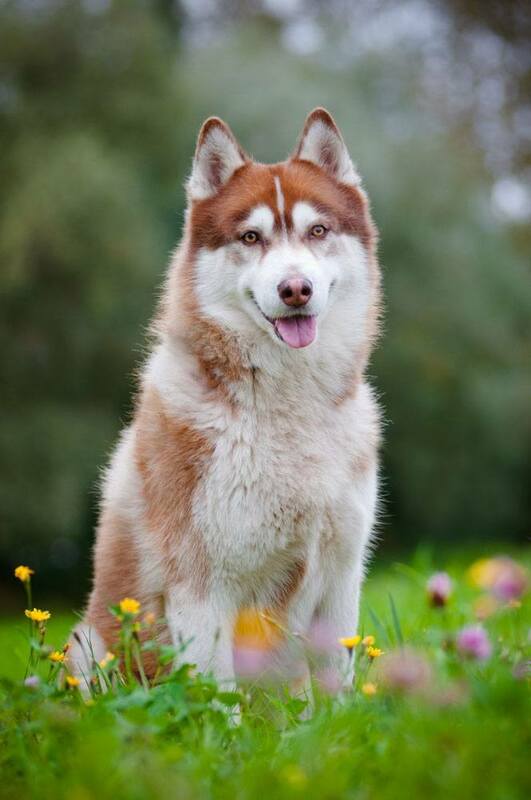 Additionally, the Russian dog name that you choose for your pup will not only represent his or her country of origin, but it will tell people exactly how you view your dog or highlight his temperament. To help you find a really unique one, we have compiled a list of ideas with meanings and suggestions that will not only sound good, but will match your pet if translated from Russian. Boris: This Russian dog name is fitting for a dog that loves to fight. This strong boy is the exact replica of a warrior, but he is not the extremist type. However, if he is pushed, this boy could go too far and become a social outcast, which would leave him extremely lonely. Czar: Meaning Caesar this pick would make a good identifier for the dog that is the emperor of your house. This pup is the champion of the underdog and is not afraid to fight for his cause. This makes Czar a great pick for your strong-willed pooch. Fayina: Meaning free one, this girl has a free spirit. Fayina will make a very good friend, and she will always be ready to help you solve your problems. This choice is perfect for your pal that loves the outdoors. Lev: Lev is one of the best choices to add to your list of Russian dog names. Meaning lion, this pooch has a great deal of self-confidence, but he also has a great fear of being ridiculed. This boy will show you a lot of warmth, generosity, and will have the genuine desire to really understand you. Lubmilla: This cute Russian name translates to "Loving" and is a good pick for your warm and friendly pup. This cute girl will help you to overcome the negative aspects and happenings in your life by helping you to see the inspiration and love in your life. Nikita: Choose this moniker for the girl that was born on a Sunday. The pooch bearing this Russian dog name will love good music and likes to going to parties. Oka: The name of the Great Russian River, Oka means aqua and is a really nice choice for a water-loving pup or a really big breed. Your pal will know how to be composed and will be a very good keeper of secrets and problems. Rahil: This Russian identifier would work well for your quite dog. Meaning "Little lamb" Rahil is mild-mannered and is very good with the kids and strangers. This boy will not make a good watch or guard dog. Sacha: A helper and defender of mankind, the pup bearing this name will be selfless. This pooch does not like to discriminate and likes to maintain great relations with everyone he meets. However, when it comes to accepting true friends, he can be very choosy. Tula: The name of a city close to Moscow this choice would make a really good choice for a native Russian dog. This girl will be one of the nicest, most loving and caring pups that you will ever meet. Pups bearing this name are said to have a golden heart. Ural: The name of the Russian mountains spanning western Russia, Ural is a big easy-going, down to earth pooch. This girl has a strong passion and a sweet nature. Although she is a big canine, she does not consider herself to be superior. Ursa: This female identifier means bear and is a great choice for a cuddly husky. This girl will constantly be seeking pleasure, and once she finds it, she will show you how to have a good time. A nice pick for your companion buddy. Zoya: Zoya is a cute Russian dog name for a pup that is a nurturer and enjoys taking care of her family. This girl is not drawn towards extreme experiences and is happiest when she is with the people she loves.